New York, NY – March 29, 2017 Samsung, winner of “The Best Smartphone 2016” with the Galaxy S7 edge at this year’s Mobile World Congress, today announced that AirFuel Inductive, led by Powermat, would be included as a standard feature in their newest phone, The Galaxy S8. Powermat and Samsung have agreed to collaborate in embedding AirFuel Inductive wireless charging into a growing number of devices to deliver convenient wireless charging to all Samsung customers. The news represents a major benefit to Samsung users who can access wireless charging ‘hotspots’ in public venues including over 12,000 (and growing) Starbucks locations, as part of Powermat’s national US rollout. Powermat continues to be the largest provider of free wireless charging in public venues around the world. 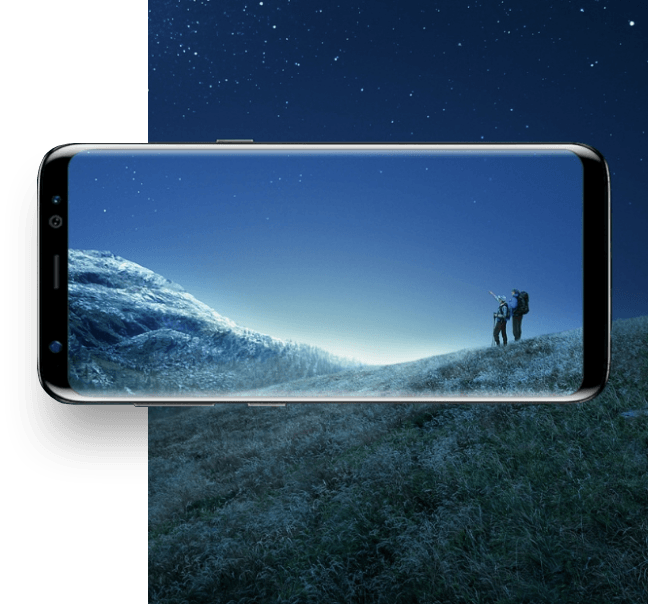 “We are thrilled to present the Galaxy S8 with wireless charging compatible with WPC and AirFuel Inductive” said Kisun Lee, Vice President of Power Solution, Mobile Communications Business at Samsung Electronics. “Through close collaboration with Powermat, our customers will be able to enjoy the hassle-free, convenient wireless charging anywhere, anytime”. “Our collaboration with Samsung continues to be groundbreaking with over 200 million phones already on the market that include Powermat technology and with the new Galaxy S8 that comes with standardized Powermat wireless charging,” said Elad Dubzinski, Powermat CEO.